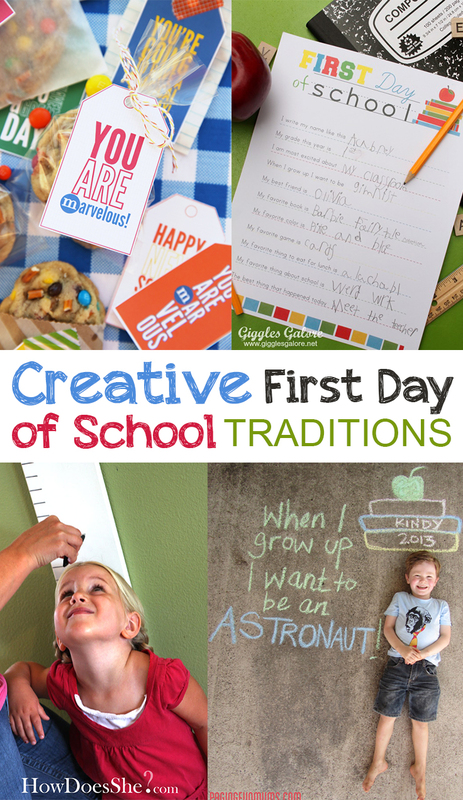 The first day of school is a momentous occasion in my home. My kids get so excited about it, and I get sentimental about it. To make the day the best that it can be, we like to keep some traditions. I’ve gathered together several of my favorite traditions that I think you will like. Hopefully they become part of your back to school routine as well!